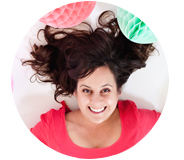 I am excited to introduce you to a new site sponsor today, the Etsy shop steph loves ben! It is a shop filled with pretty decorations and handmade things. What I love about the shop is that all of the products are sold by color, meaning you can personalize the pretty pieces to any decor – giving off that loved DIY style without the work! In Stephanies words, “I think the extra little details are what really makes decor special and unique. That is why I create decorations that are perfect for celebrations, but also just to add some happy details to your day to day life!”. 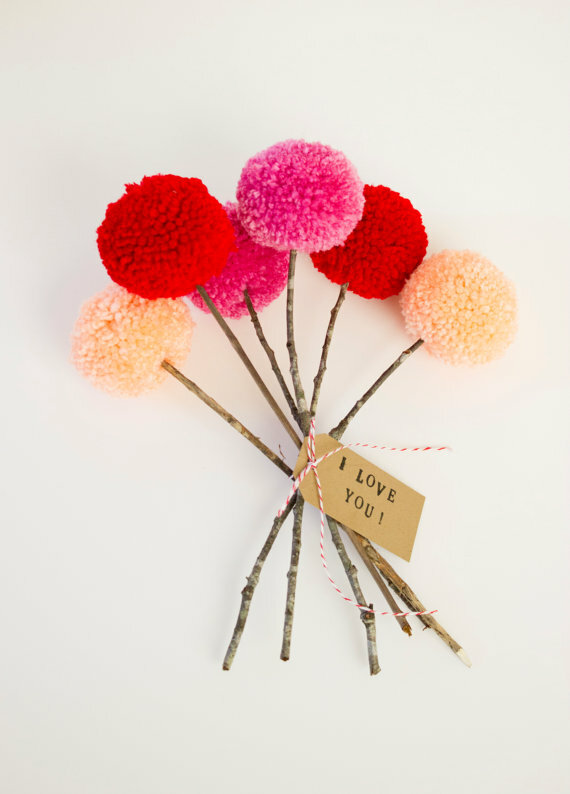 I adore the pom pom flower bouquet and the be mine banner for Valentine’s Day. Check out all the pretty products right here, and grab a 10% discount just for A Subtle Revelry readers by typing in “subtlerev10“ at check out. 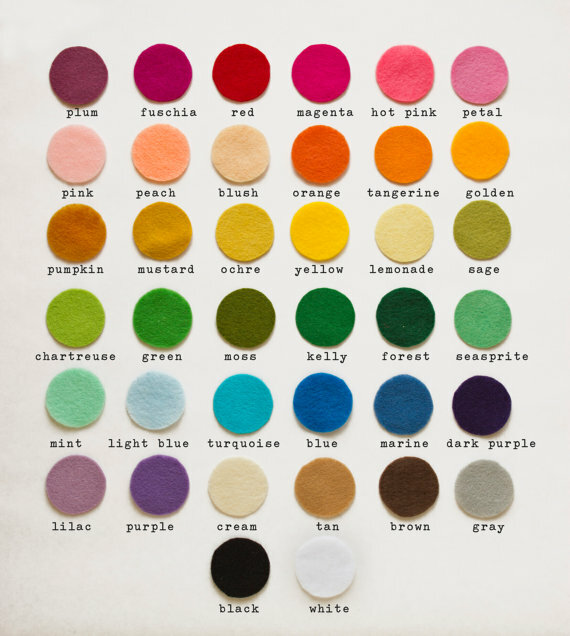 Love all these happy colors – what a cute store! Love this shop! Thanks for the introduction. Also, I adore your blog. :) It is one of my top favorite spots on the web. I appreciate how thoughtful your DIY ideas are. Sara, thanks! That is so sweet:) and I agree, I am completely in love with Stephanies shop! So cute! 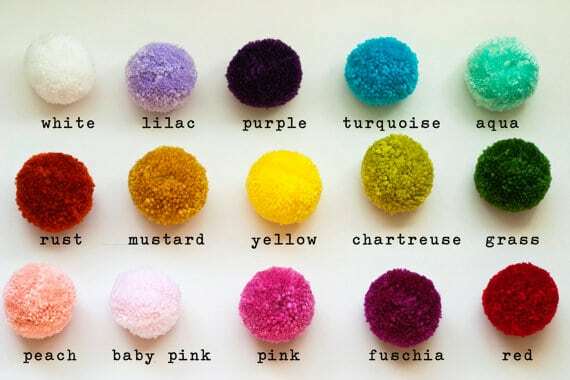 I love the pom pom bouquet its so original! Ooh, I love the scalloped glitter garland. So pretty. Pingback: A Bolt of Blue | Cool Idea – Pom-Poms!